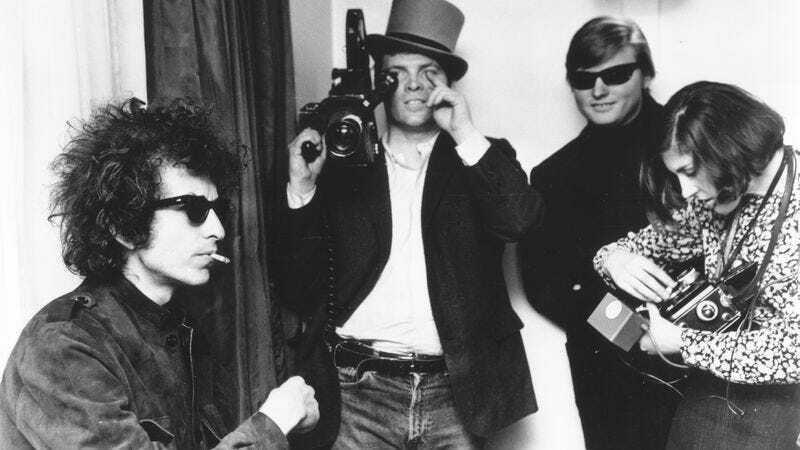 The committee requires the pleasure of Dylan’s reply so they can confirm whether he’ll attend the Nobel Prize Award Ceremony in Stockholm on December 10, where winners are presented with their Nobel Medals and Nobel Diplomas by King Carl XVI Gustaf of Sweden. Dylan’s not too big on authority figures in general, and kings in particular, so whether he’ll actually show up is a matter of legitimate debate, particularly as long as he keeps ignoring the committee’s correspondence. Regardless, Danius says the prize is his, whether he comes to Sweden to claim it or not. “If he doesn’t want to come, he won’t come. It will be a big party in any case and the honor belongs to him,” she says. Perhaps Soy Bomb could accept the award in his stead?